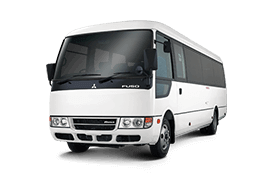 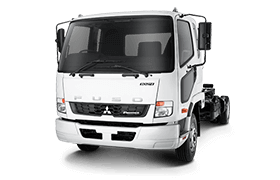 Fuso FV54 with a 12sp Automated Manual gearbox and a 455hp engine. 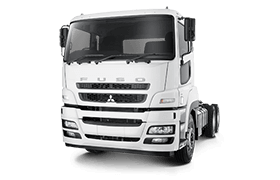 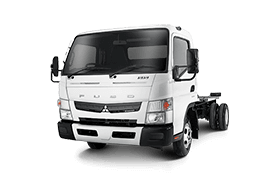 Loads of extras and safety features as standard with Fuso Heavy- 40,000km/12mth service intervals saving you time and money! 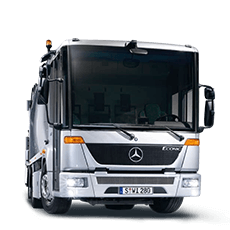 350L Fuel tank with AdBlue- meaning no more downtime or missed deadlines due to burnoffs on the side of the road. 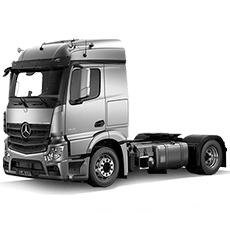 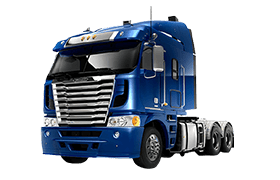 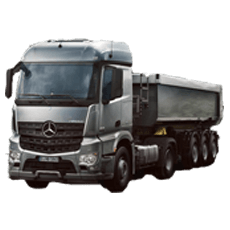 ISRI Suspended Drivers Seat, ADR Approved Sleeper Cab with extra height, ABS,Traction Control, Electric Windows, Cruise Control, GPS and Air conditioning make the driving experience second to none.